The Shakeology® 3-Day Cleanse uses Shakeology® to help get the most nutrients as possible into your body using the fewest amounts of calories. This cleanse has actually been called the “performance cleanse” because it was designed to be done in conjunction with a workout program. 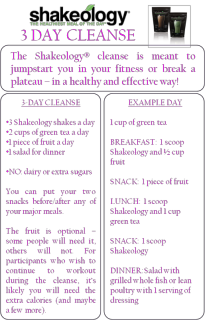 Click here take a look at how this differs from other cleanses. Can't decide which flavor to buy? 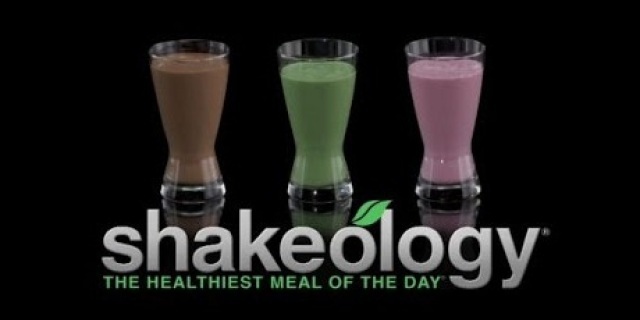 Then this is the perfect way to try Shakeology's most popular flavors before committing to a full-size bag or combo box. 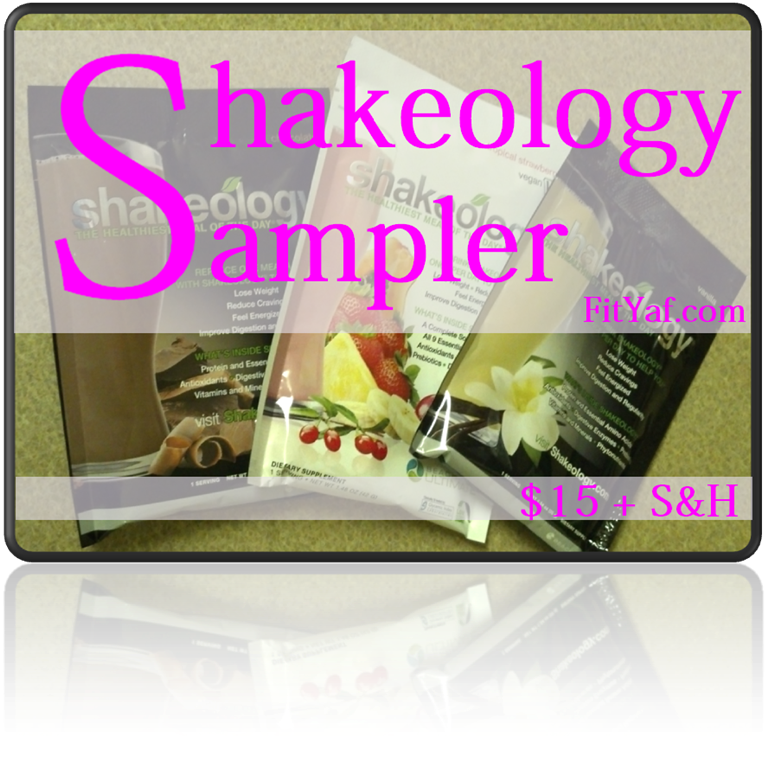 Each sample pack contains 4 single-serve packets of Shakeology (1 Chocolate, 1 Vanilla, 1 Strawberry and 1 Greenberry), a copy of the Shakeology Welcome Guide, as well as 6 mouthwatering recipes. 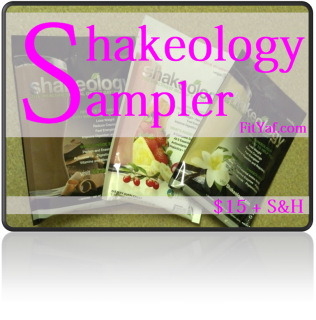 With our new taste sampler, you'll easily figure out which Shakeology flavor you love the most. Bulu Box is a health, nutrition, and weight loss company that is designed to help make being healthy and feeling your absolute best easy for you. Every month, you get a custom box filled with the latest and greatest goodies from top health brands for you to try! 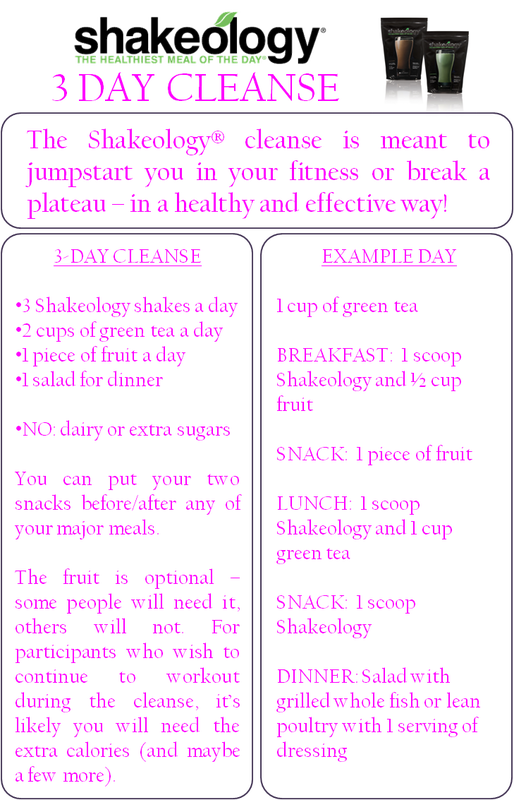 It is an amazing way to learn about and sample the best new products out there for health and fitness. Once you have sampled a product that you like, you can purchase it through them at a discounted price.